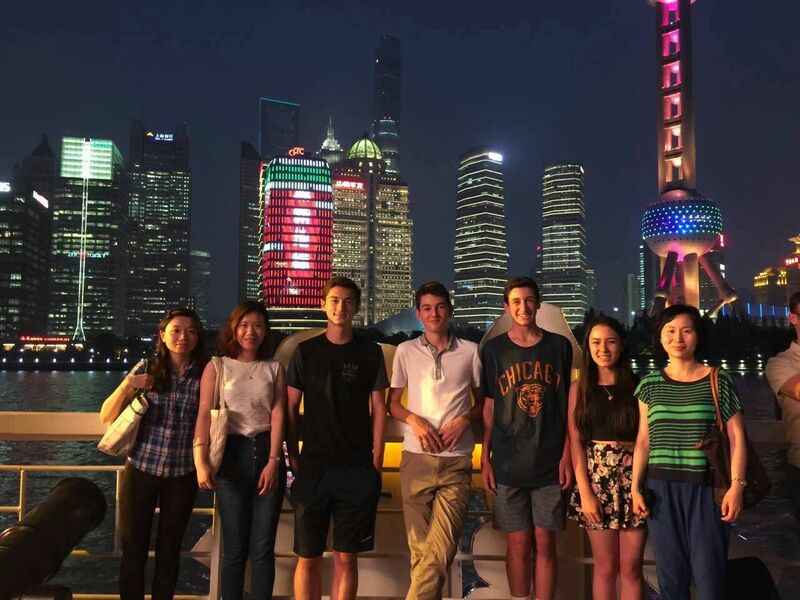 The WLSA Internship Program places successful applicants in a globally recognized company in China where they gain practical experience working in a diverse office environment in one of the fastest growing economies in the world. 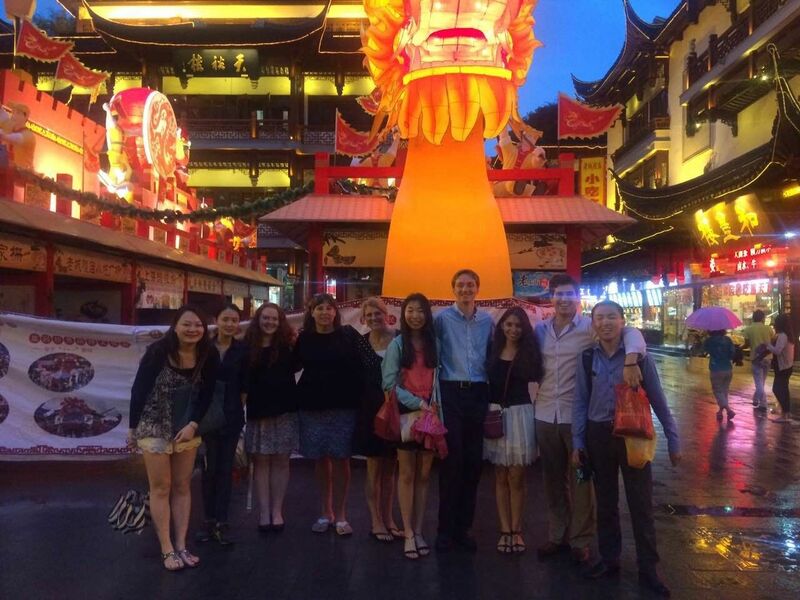 Every year, WLSA hosts an internship in Shanghai. The internships typically are hosted by financial companies. The program lasts 13 days which includes the assignment at the host company and cultural activities in the evenings or weekends. Applications are open from now until 22 March. Applicants will be notified of the selection results by 12 April. 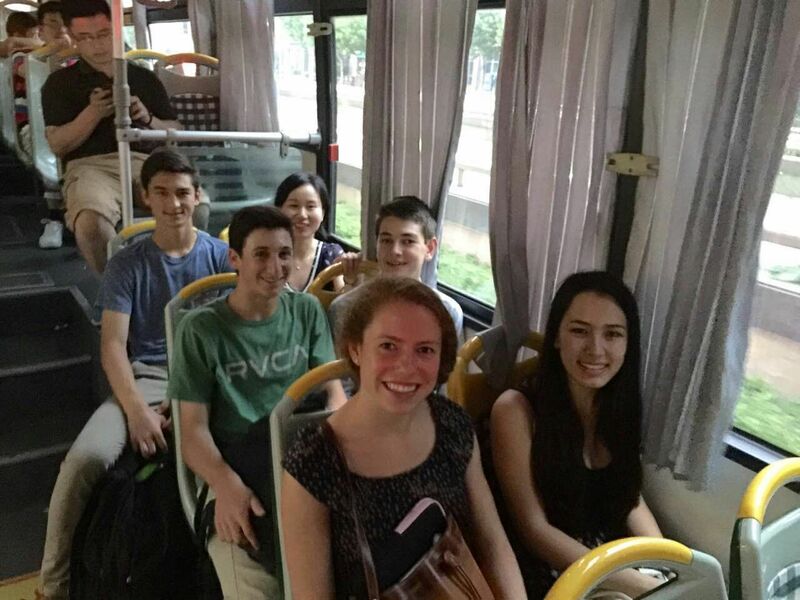 We prefer if students come with a chaperone, the costs for the accommodation for the chaperone will be shared by WLSA and the associate school sending the chaperone. Participants need to apply for a visitor visa (F visa) or a tourist visa (L visa). WLSA will provide a visa invitation letter in support of the application. Accommodation: we will cover all costs for the students’ accommodation and half of the costs for the chaperones’ accommodation.